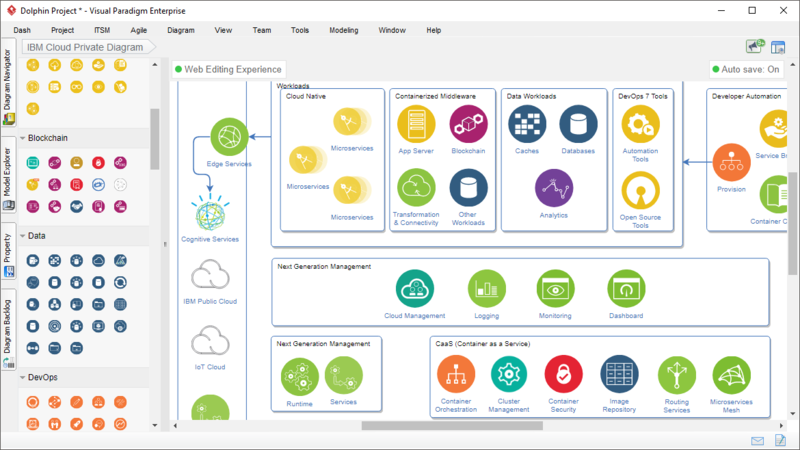 Design your IBM cloud architecture swiftly with our simple, yet powerful IBM Cloud architecture diagram tool. 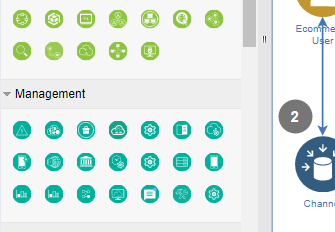 The IBM cloud architecture tool provides all the symbols you need to create IBM cloud architectures. 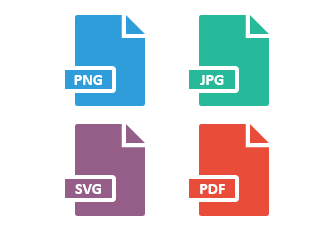 Create a visual representation of your architecture with full set of official IBM cloud icons. 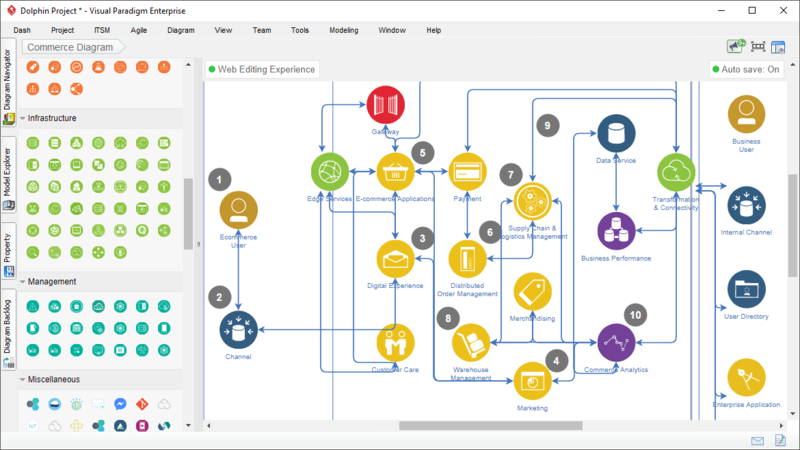 Easily collaborate with colleagues, customers and partners by exporting your IBM cloud diagrams into JPG, PNG, SVG and PDF. 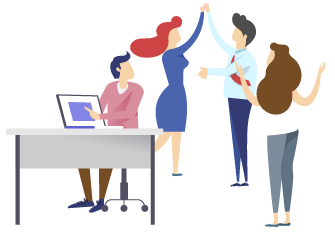 Work with your colleagues on any device and platforms with the use of our collaborative cloud workspace.